Starting Monday, June 6, through Friday, June 10, leaders from Harborside Health Center will once again challenge the federal government, this time in Tax Court at the Federal Building, 450 Golden Gate Avenue in San Francisco, from 10am to 5pm. We’re not asking for special treatment—we just want the same rules applied to us that are applied to any other legal, tax paying business. The Harborside tax case began in 2010 when the IRS audited the Oakland dispensary for the years 2008 and 2009, and found financial records to be fully compliant for both the San Jose and Oakland locations. However, the IRS declared Harborside and all medical cannabis dispensaries to be drug trafficking organizations (DTOs), and applied a tax regulation originally intended to combat cocaine smugglers, resulting in a back tax bill of $2.4 million. The agency later demanded access to financial records for every subsequent year of Harborside’s existence, and launched dozens of similar cases against cannabis dispensaries in several legal cannabis states. The Harborside case, almost six years in the making, is a test case challenging the IRS interpretation of 280E on the grounds that it was never intended to apply to medical cannabis dispensaries. If Harborside’s arguments are successful, the IRS campaign to tax medical cannabis out of existence could come to an end. If Harborside does not prevail, 280E will remain a threat to the survival of the entire legal cannabis industry. 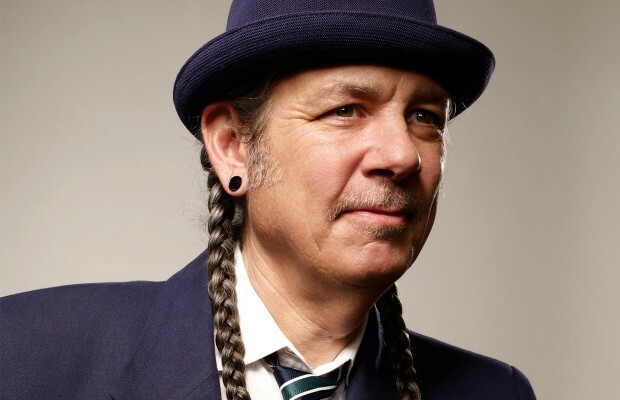 DeAngelo also co-founded the nation’s first cannabis-testing facility, Steep Hill Labs, and the country’s first cannabis investment and research firm, The ArcView Group. His book, The Cannabis Manifesto: A New Paradigm for Wellness (2015), is published by North Atlantic Books and distributed by Penguin/Random House.